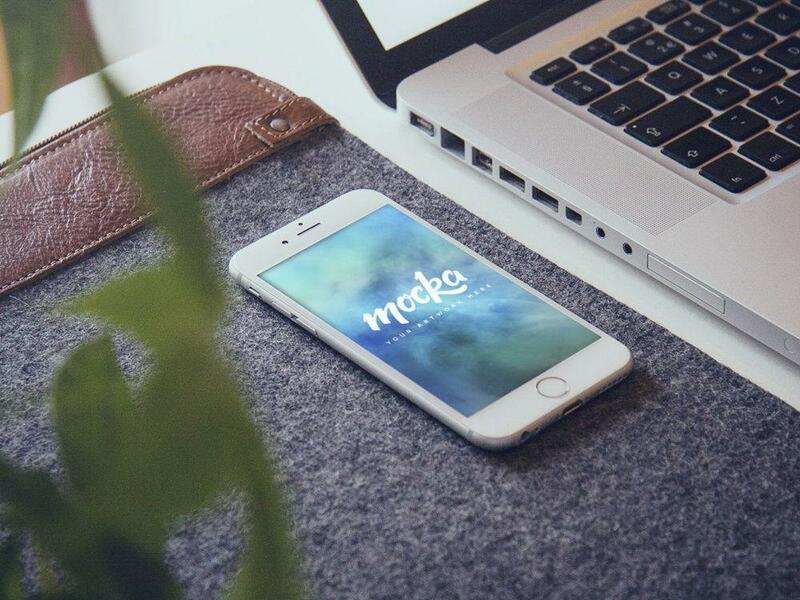 Free PSD Mockup iPhone 6. File include Smart Object. Free for download. Enjoy!